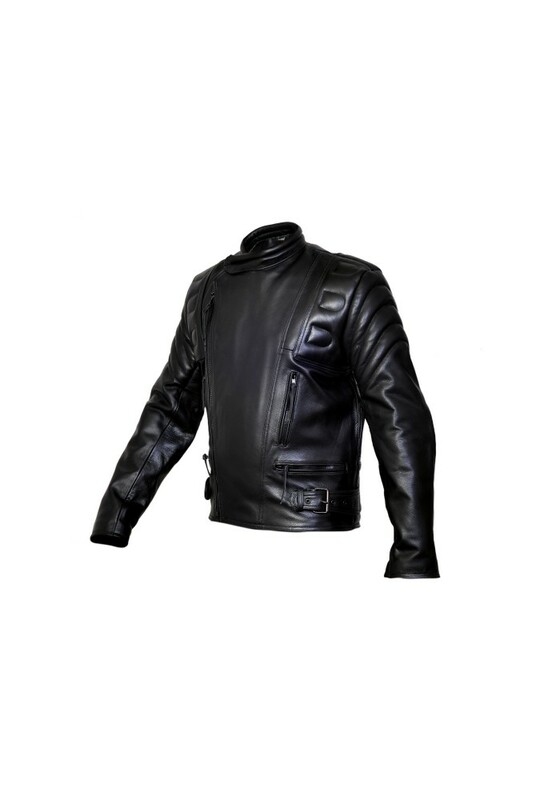 The Limo padded black leather cowhide motorcycle jacket has stood the test of time in terms of design, durability and popularity. It is trusted for its practical features while also looking exceptionally modern and on-trend where other styles have dated quickly. For the professional biker or fashion lover, this is a great style choice. 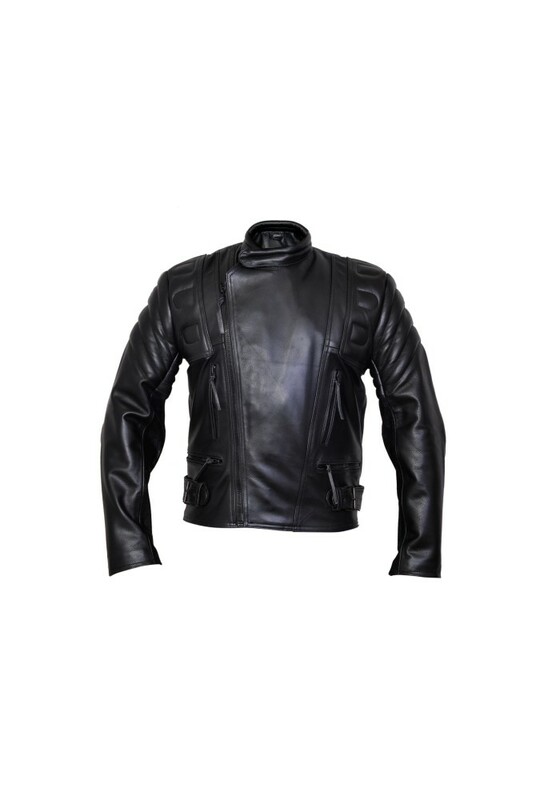 The cushion padded elbows and shoulders offer excellent comfort and protection and the top quality cowhide leather will last you a lifetime. 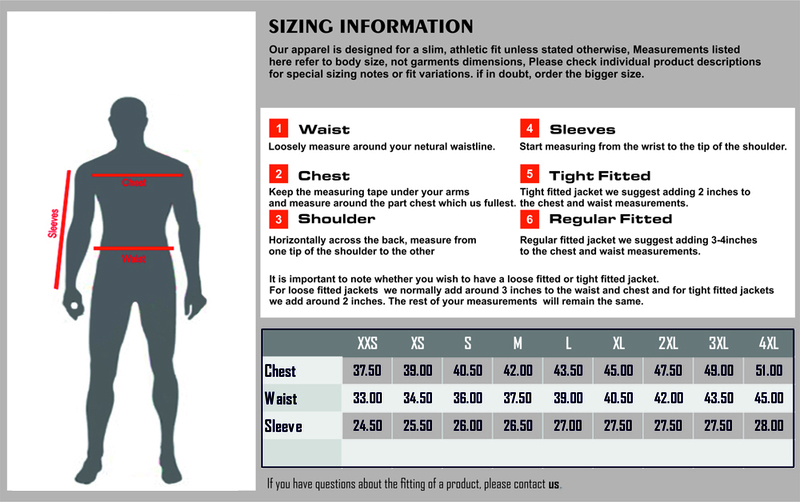 The inside features a double polyester lining and double stitching throughout the garment assures you of strength and quality. Modify your fit with the zippered cuffs and side strap adjuster buckles. 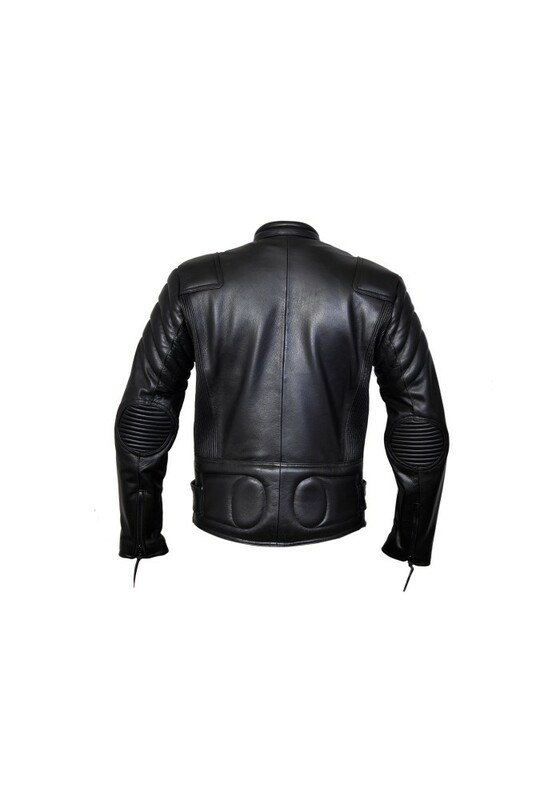 Matching padded trousers are available with a zip on attachment to transform this into a full-blown menacing biker performance suit.